Meeting friends from all over the world has given me a glimpse of the different cultures and traditions. This season I thought I'd do a series of blog post about Christmas around the world. Our first stop, the Philippines. 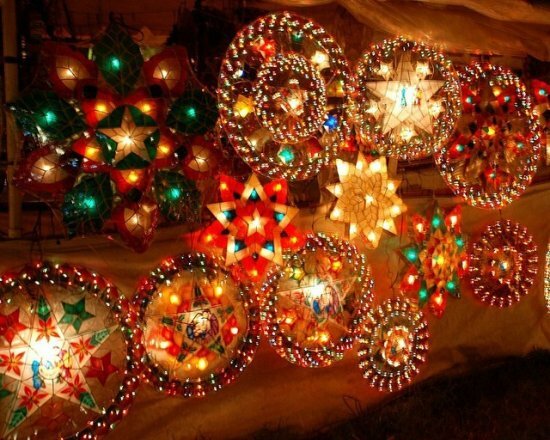 The Philippines is the known to have the longest Christmas celebration in the world. Most Filipino families start taking out Christmas decors as early as September and completed it by the first week of November. It's often called the -Ber months (September, October, November, December) which means Christmas songs and carols can be heard all over. The malls start to decorate and sell Christmas stuff around this time too. 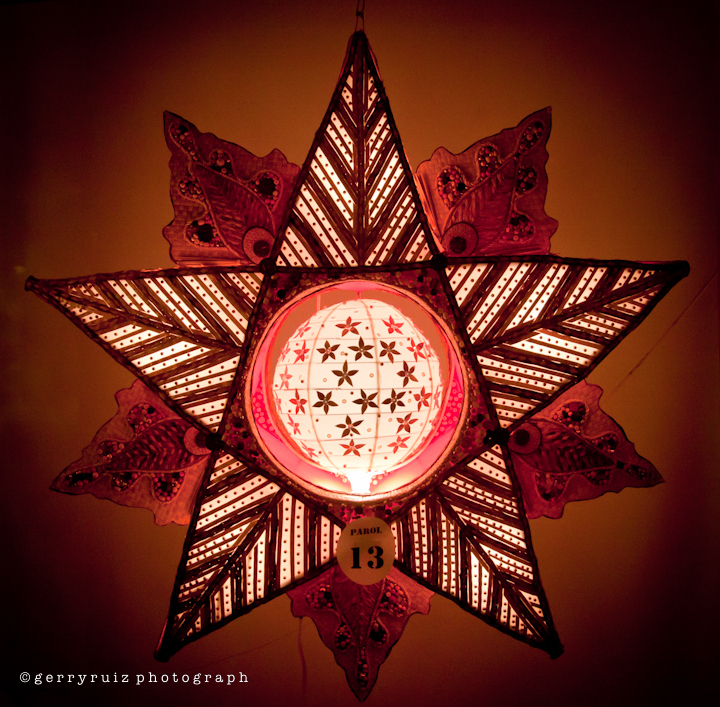 Parol is from the Spanish word, Farol, which means lantern. It's very popular in the Philippines as a Christmas symbol. 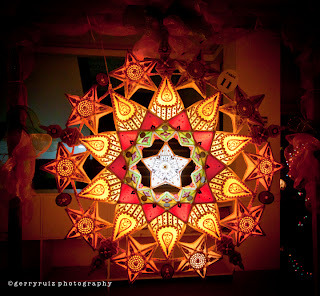 Filipino families are known to hang parols in their homes and over the years, Parol makers have created more intricate designs and colors for parol. There are parols made of capiz shells (very popular in the Philippines), recycled materials, simple Japanese papers to really expensive ones. 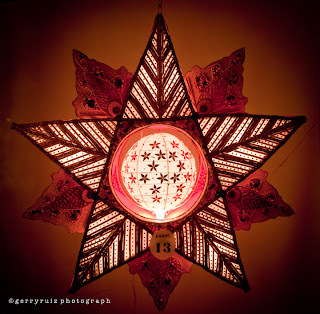 See, most parol are star shaped because it is a symbol based on the Bethlehem star that appeared and guided the 3 kings to where the baby Jesus was born. 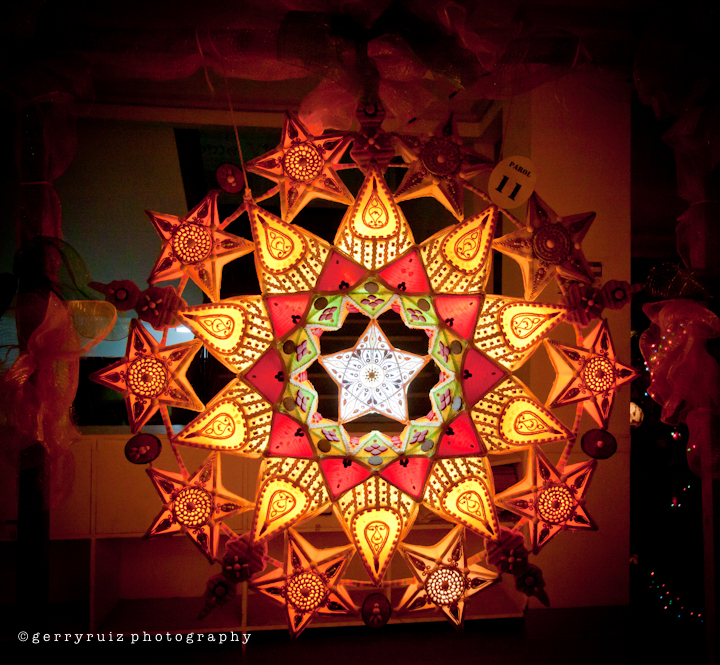 Ultimately, the parol has become the symbol for hope and new beginnings for most Filipinos. The Nativity scene is also a popular Christmas symbol for Filipino homes because of its meaning which is family. It gives homeage to the Blessed family- Joseph, Mary and Jesus. Life size Belens are often seen on Catholic churches in the Philippines. Philippines has a rich tradition that they ought to keep and preserve. It's easy to be influenced by modern times and it would really be a great achievement for a nation who has managed to stick with its tradition.